In need of an inexpensive projection set up for your next meeting and you don't want to pay high hotel rental fees? We competitively price our projector and screen rentals so you don't have to spend an arm and a leg just to have a visual aide during your presentation. Plus, our short-throw projector makes it easy to work within smaller spaces as it only needs to be a couple of feet away from the screen. We have a variety of laserjet printers in both black & white and color available for rental at affordable prices. 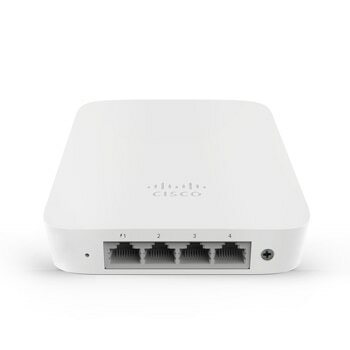 We also rent out routers and switches to help create your own wireless or wired network during your meeting or event so that you have secure, private internet for your computers while allowing easy wireless printing. Of course, if you have any power needs, we'd be happy to provide you with power strips and extension cords.